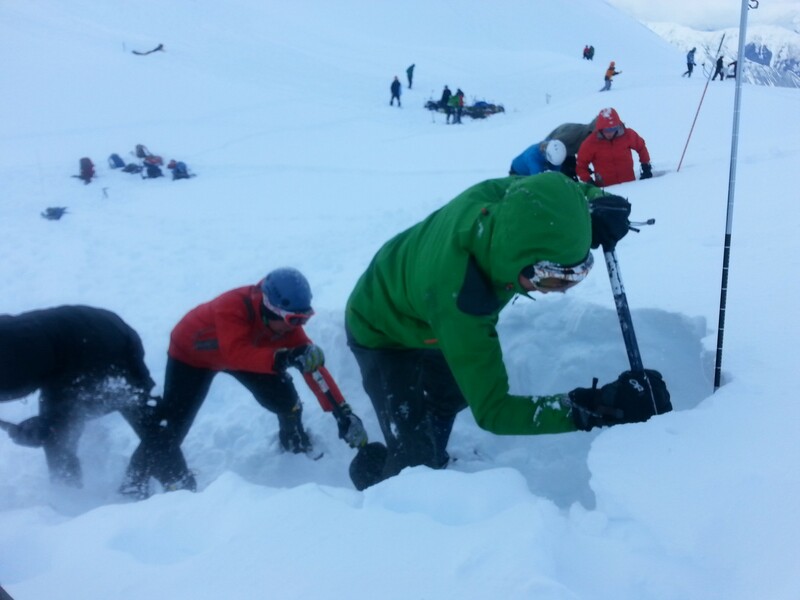 Team Digging- Back Country Avalanche Course. 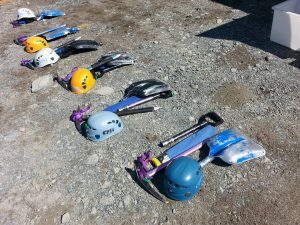 This is a 4 day intermediate back country avalanche course tailored to those who are looking to do day or multi day alpine trips in avalanche terrain. 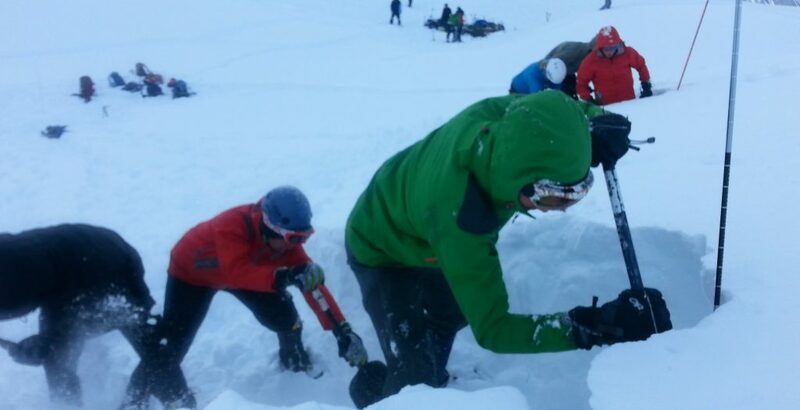 This course is popular for those who have completed an avalanche awareness course and wish to develop their skills and knowledge. We have two options for this course, a walking and climbing orientated course or a skiing & boarding orientated course. The back county avalanche course for walkers (option 1) and skiers (option 2) are run over the same dates course. Evening and theory sessions are delivered as a combined course with the practical elements being run individually. Mountain accommodation in shard bunk rooms at Temple Basin or Broken river ski area’s. Facilities include hot showers, drying rooms, tea and coffee and luggage lifts (from car park to lodge). A fully catered including dinner on the first day and lunch on the last day. You can expect a cooked breakfast, dinner and dessert, all prepared for us by the ski lodge. A small shop and bar is also available to purchase refreshments and snacks. Mountain weather in New Zealand and its effect on the snowpack stability. In order to cover the costs of running this type of training we require a minimum group size of four. 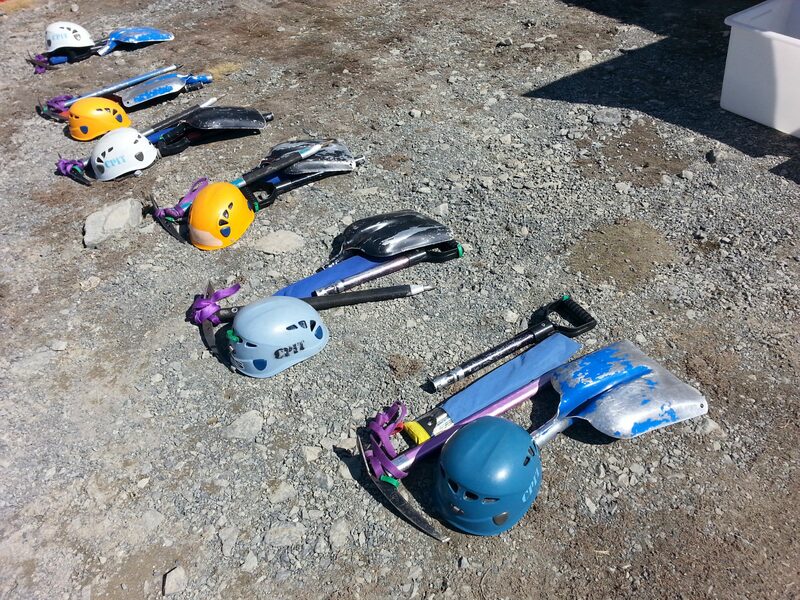 We cap the course at eight people and introduce a second instructor once bookings exceed six. Rather than cancel courses if booking do not reach minimum numbers of four people in both option 1 and option 2 we will combine into one course. When a combined course is running it will run as a walking course. Combining course option into a walking course is necessary because our instructors cannot be in two places. Walkers/Climbers and ski/boarding take very different lines of assent and decent in the mountains so it is necessary to everyone in one mode of transport. * This is the early bird booking price standard rates available on course calendar.